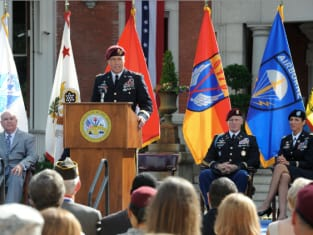 Army Wives Season 6 Episode 19: "Centennial"
General Frank Sherwood. I like the sound of that. Permalink: General Frank Sherwood. I like the sound of that.